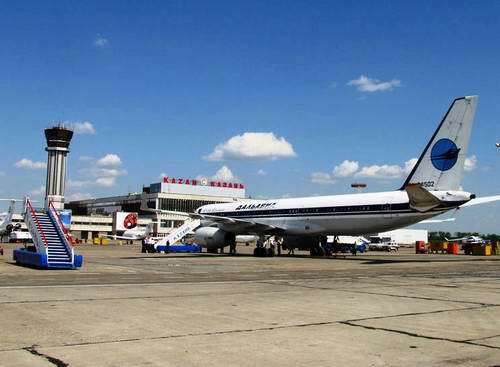 Airport of Kazan city is the only airport in the city and the only way to have a flight to Kazan. 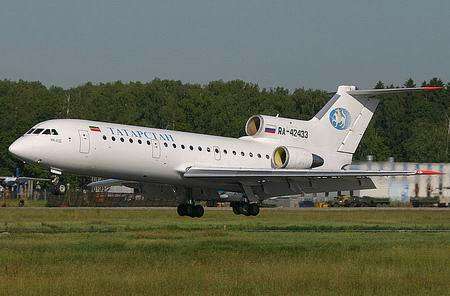 From 1985 Kazan city airport has international status. 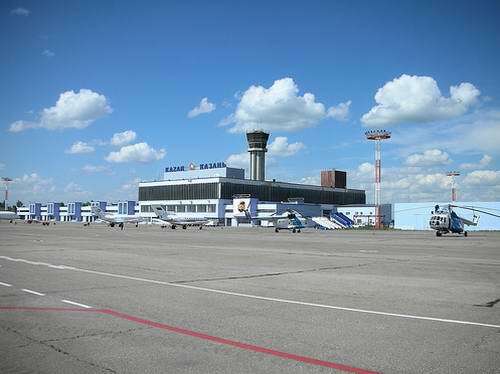 The Kazan airport building area is about 29430 sq.meters. 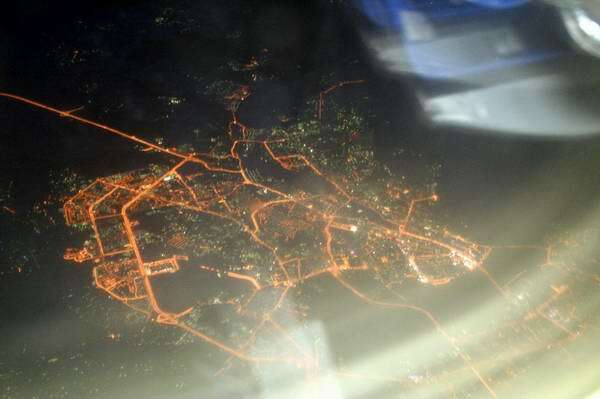 The address: Russia, Tatarstan, Kazan city, Airport of Kazan.